Discussion in 'Episode Discussion' started by Non Sequitor Madness, Apr 12, 2019. ...and the Tree of Harmony is gone, and the Trinkets with them. How will the Mane Six deal with all of this? Are the Young Six ready to inherit the role of guardians of Equestria? So we now have the... Treehouse of Harmony...? TAKE MY MONEY!!!!! So the tree lives on and has gotten a bit of an upgrade. And the student six have a new safe haven for when things get a little sideways in Ponyville. Still not sure why the tree chooses to appear to them in the form of Sparky but it's cool. Tidbits: Did anyone else think of the intro for Home Improvement during the building montage? My question just got brushed off. One of them asked it for me. Won't the Everfree Forest grow uncontrollably and take over Equestia? Spike: No, we have it under control. Wait, what?!? How, who? So it's like they never needed the tree anyways? I don't like that part at all. Bad plot point to just waive off. Boo! We should get a better explanation. The fact that you feel so happy about it shows how much the episode missed the mark. This wasn't supposed to be a "happy" episode. This was supposed to have drama, to have sorrow, to show sadness and anger and regret. Actually address the fallout of "Beginning of the End" instead of sweeping it under the rug. This was supposed to be bittersweet. So I can't be happy? That makes me sad... and a little gassy. Seriously though, I may be more or less on the "Yay! More pony!" side of the fandom but please don't try to say that the fact that I enjoyed it proves that "the episode missed the mark." @Dragonbait- I'm thinking that it most likely had something to do with Starswirl using his magic to keep the forest at bay in the tree's absence similar to how he was able to drive it back in the season premier. Yeah...now that I had time to think about it, I was too harsh on this episode. You, and anyone else, is well within your rights to feel happy about it. Please forgive me. In fact, pretend I didn't say anything. You are free to like what you like. To each his own. So why not just say this? Leaving it so ambiguous does the previous seasons an injustice. The forest has been a major antagonist over several seasons. Now it's just meh? Bad or lazy writing. It's not that they solved it easily, it's that they just thought is was of so little importance that one line from Spike (that was a non-answer) was sufficient. It's disappointing. Well, Dragonbait, with the Tree coming back to life, the whole thing is rendered a non-issue. Also, Fluttershy is best friends with Discord, who is a Chaos God...she can just ask him to make the Everfree Forest not grow out of control. 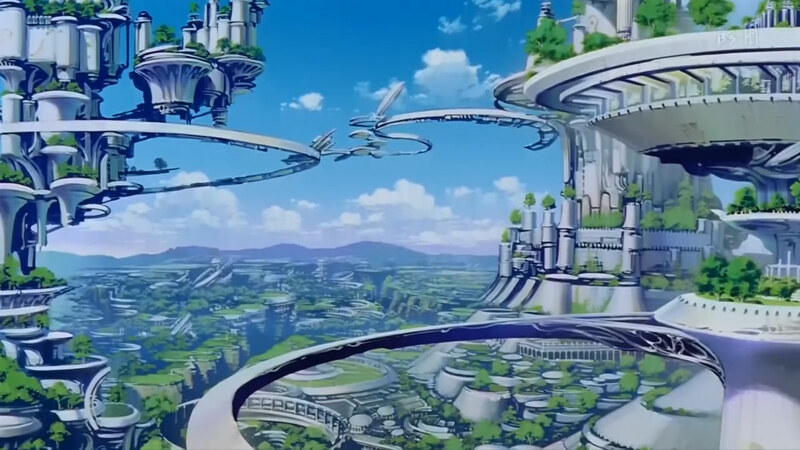 Third possibility: remember how Gaia Everfree had control over nature? I assume the Geodes still retain this ability, so Twilight can ask the Human Seven to cast a spell that will keep the Everfree Forest out of control. Bottom line: it's not that big a deal. That's why I regret saying the things I did. 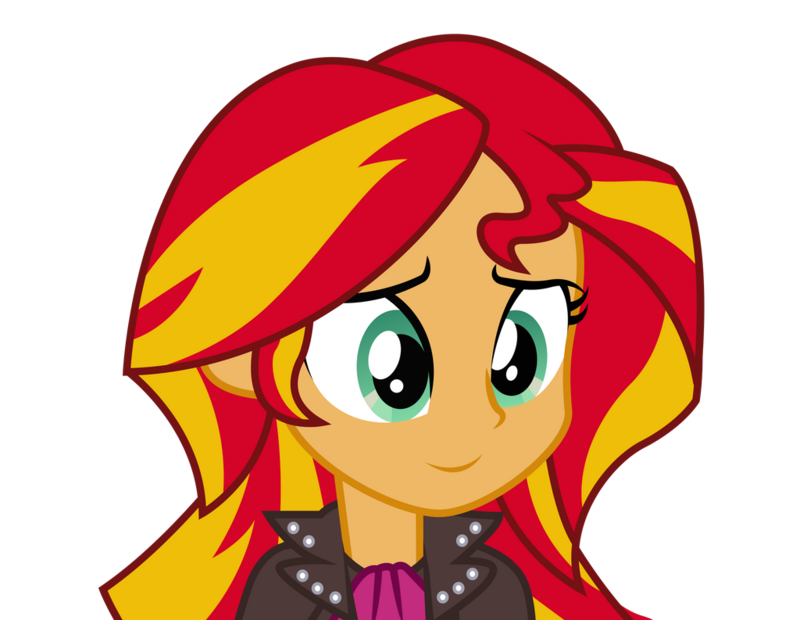 This was a nice episode, and Rockout's joy is more than warranted. I do agree that it should have been explained a little better.